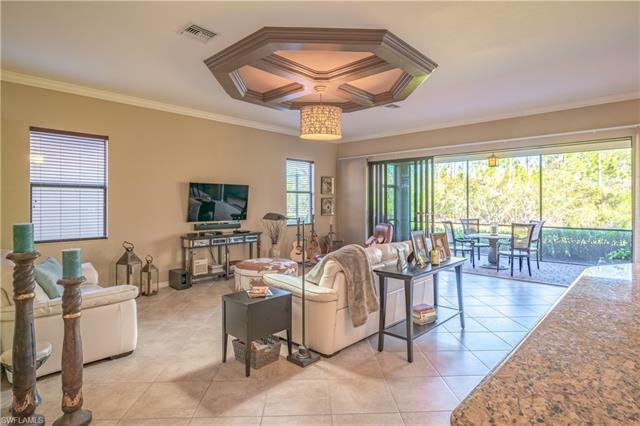 8841 Sarita Ct Fort Myers, FL. 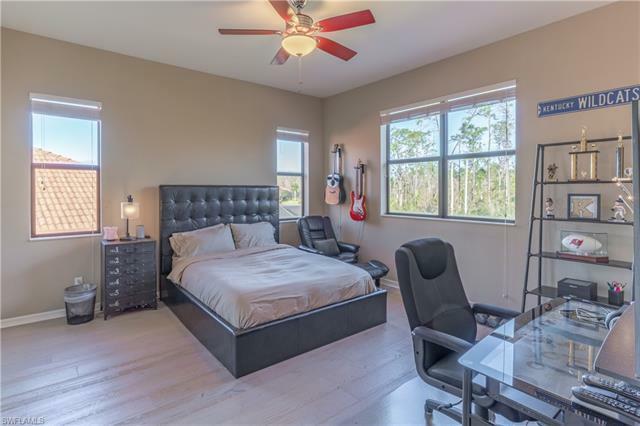 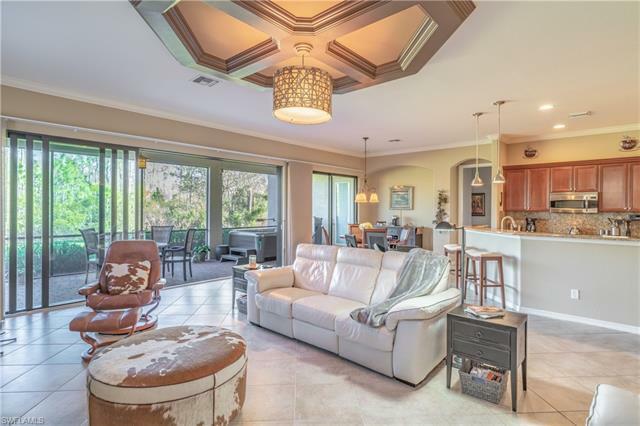 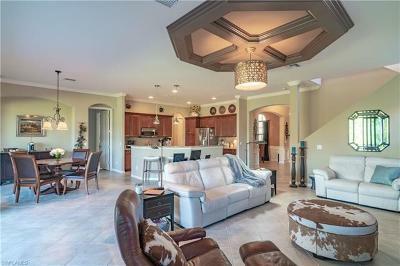 | MLS# 219003139 | Southwest Florida Residential Real Estate for Sale. 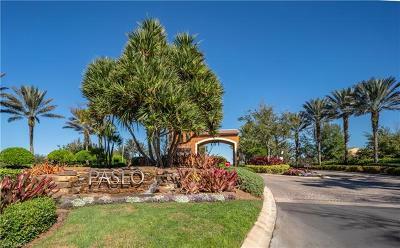 Paseo! 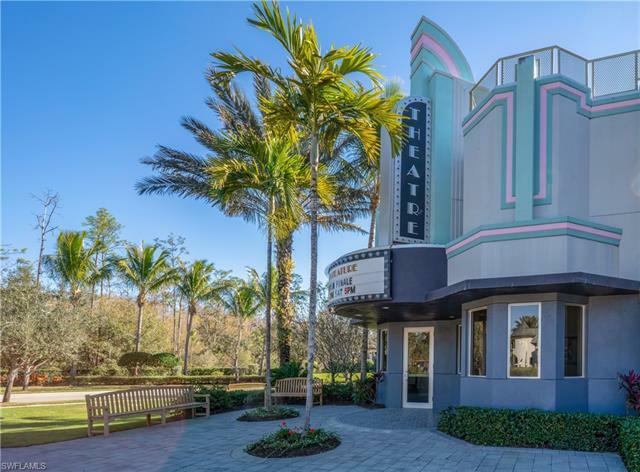 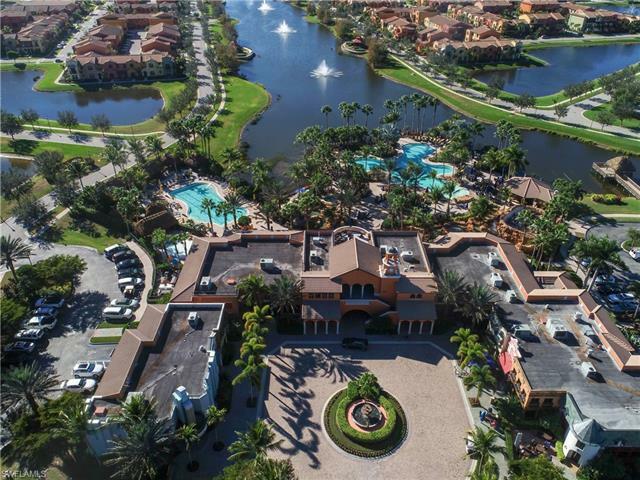 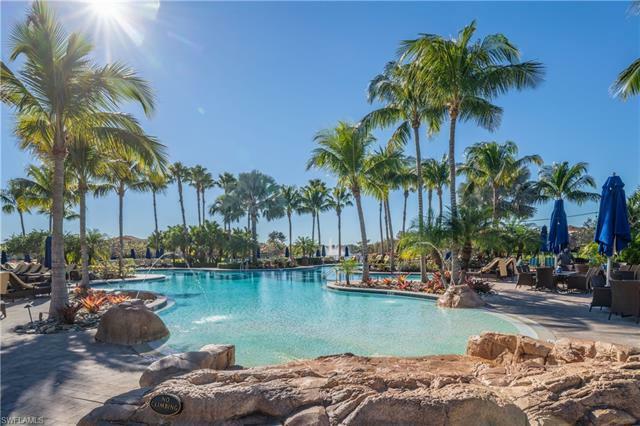 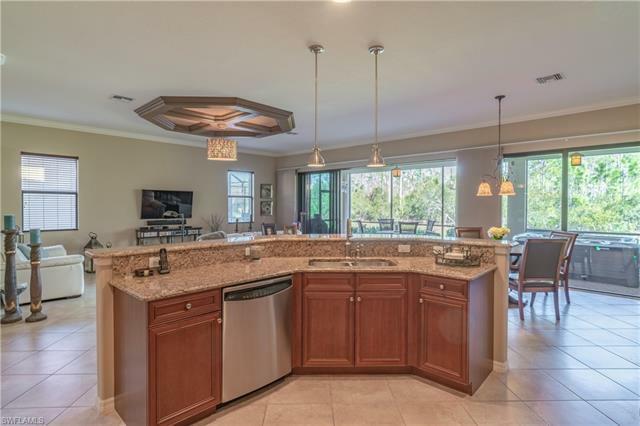 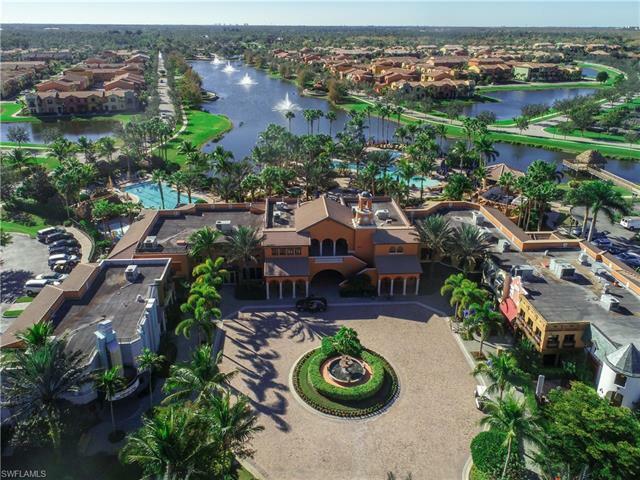 Situated in the heart of South Fort Myers on 44 beautifully landscaped acres. 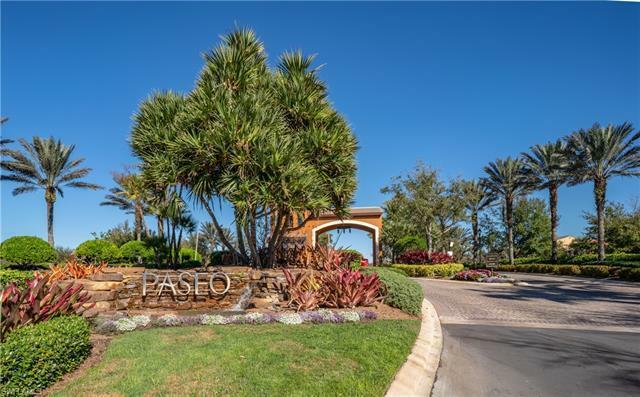 Paseo is a vivacious neighborhood created by Stock Development & has world class amenities. 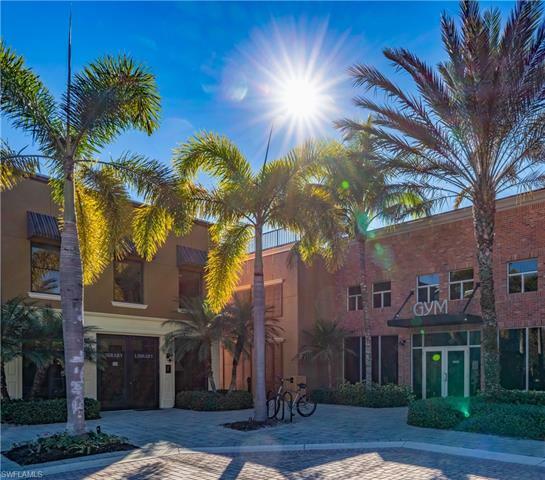 A 26, 000 square foot village center functions as the social & activity hub for the community. Residents don’t have to leave the community for dining & entertainment. 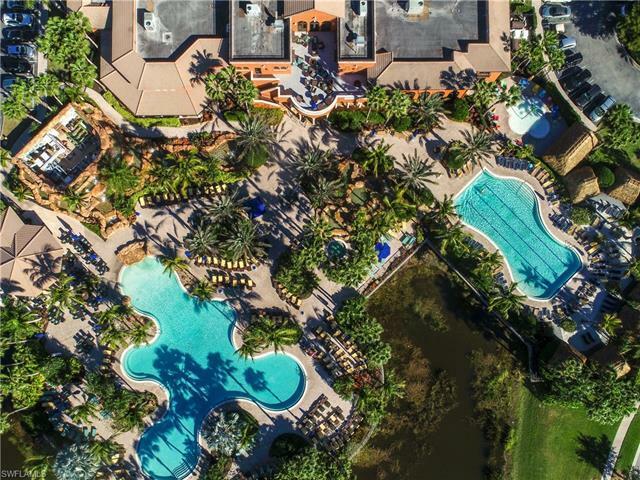 Features of this gated community include: Resort style pool, baby & lap pools, cabanas, tiki bar, salon & spa, sauna, fitness center, dog park, movie theater equipped w/80 seats, ice cream parlor, pub, bistro, library/business center, billiards room, tennis courts, pickle ball, basketball courts, & so much more, all surrounded by beautiful lakes w/fountains throughout. 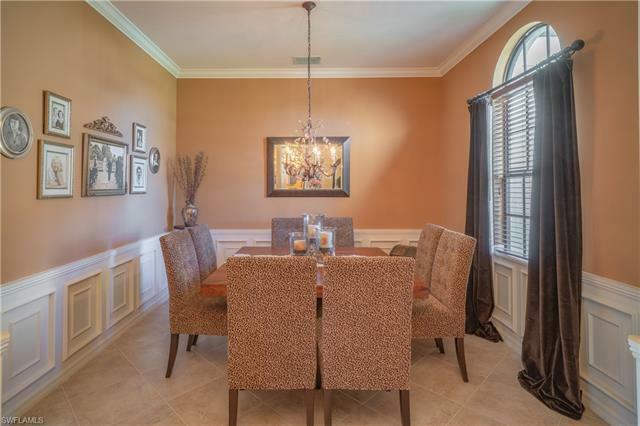 This 4 bedrooms + den is the Corleone II model. 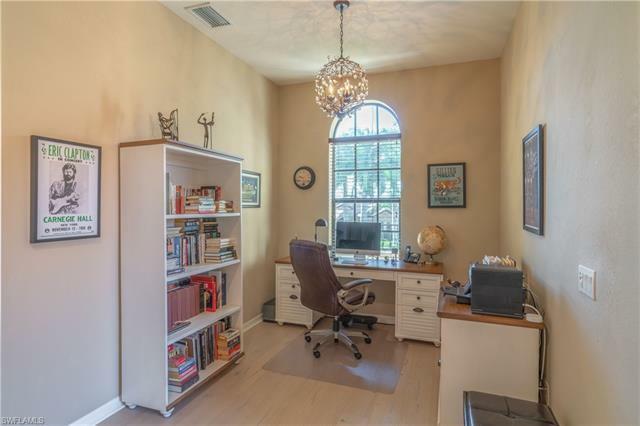 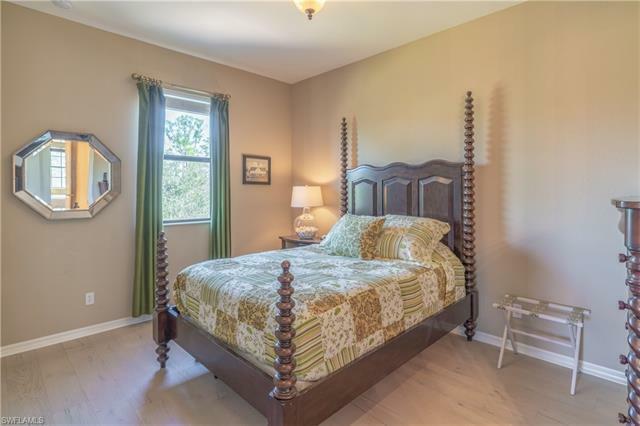 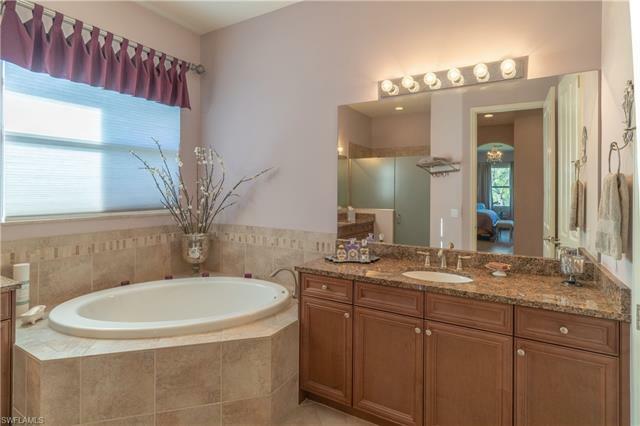 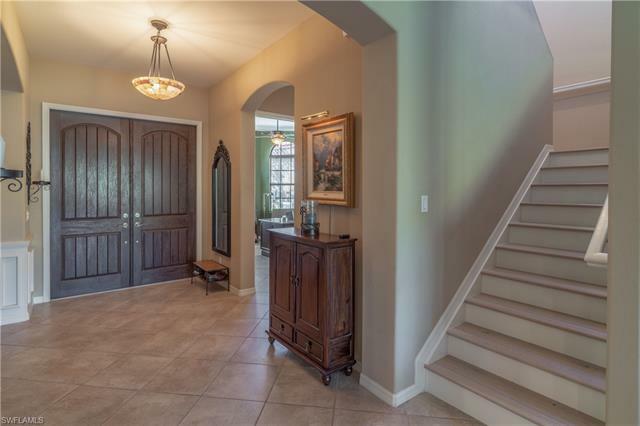 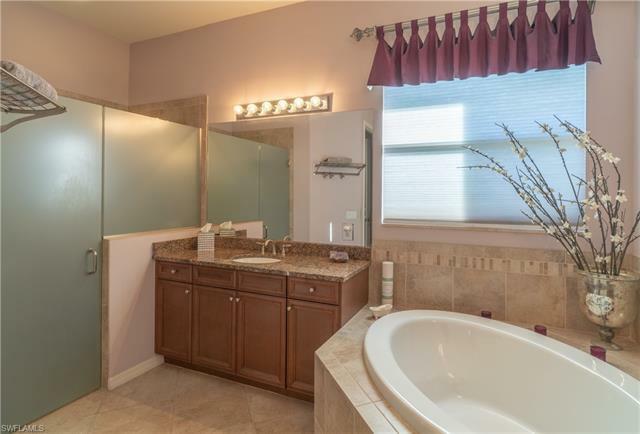 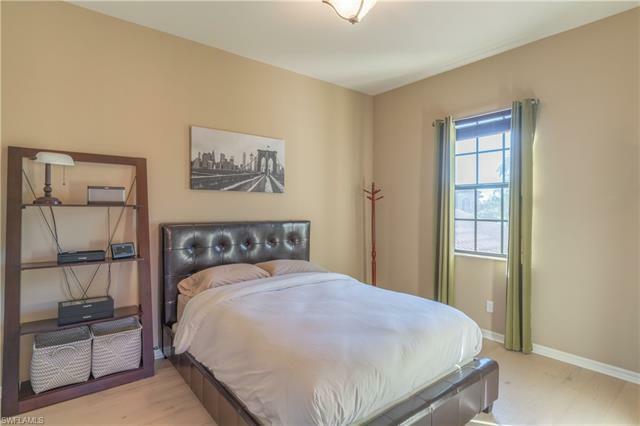 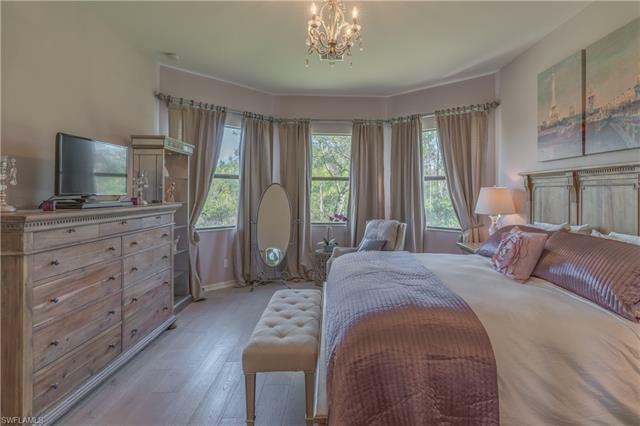 Wide plank wood floors upstairs & in the master bedroom, crown molding & ceiling accents in the living area. 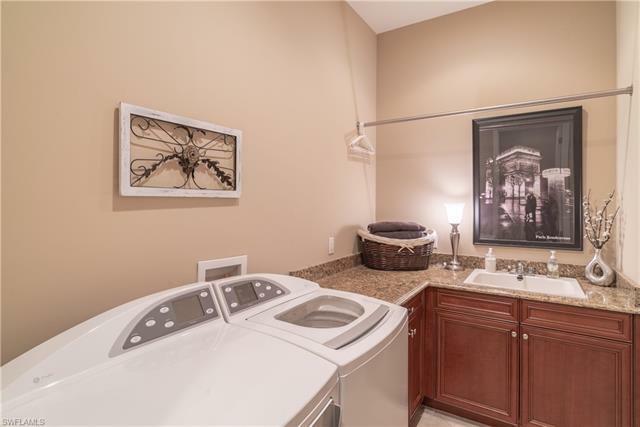 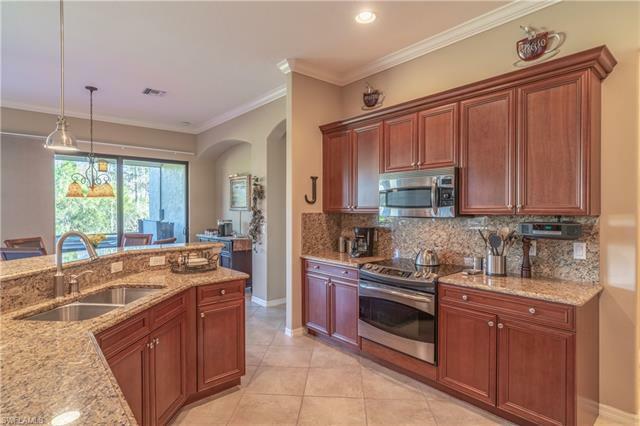 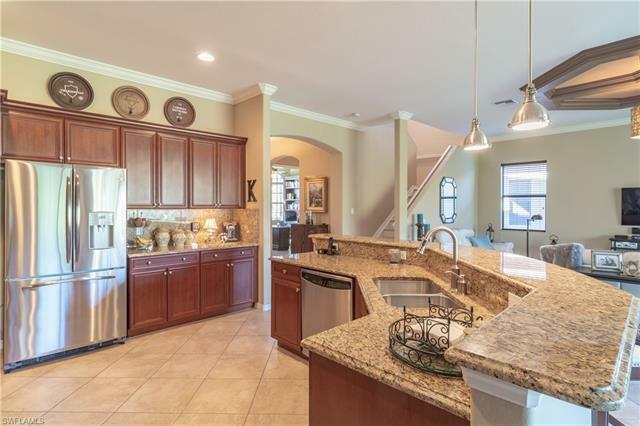 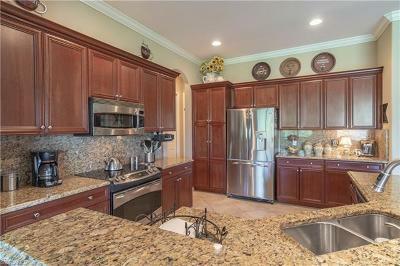 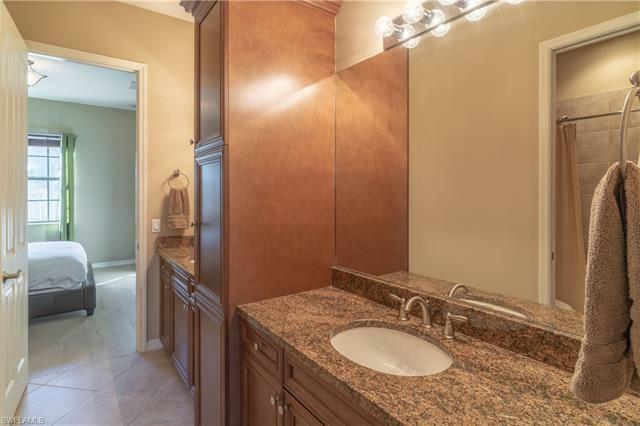 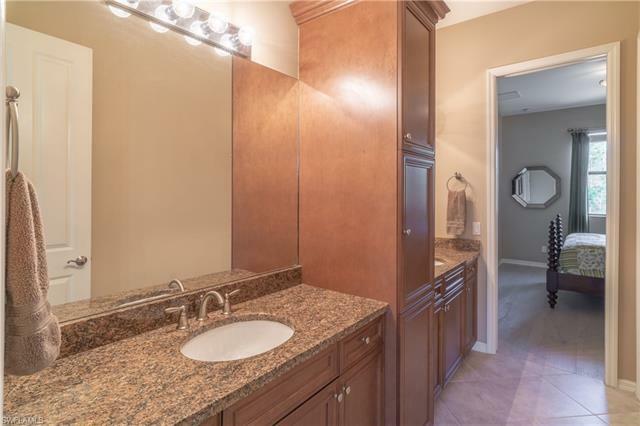 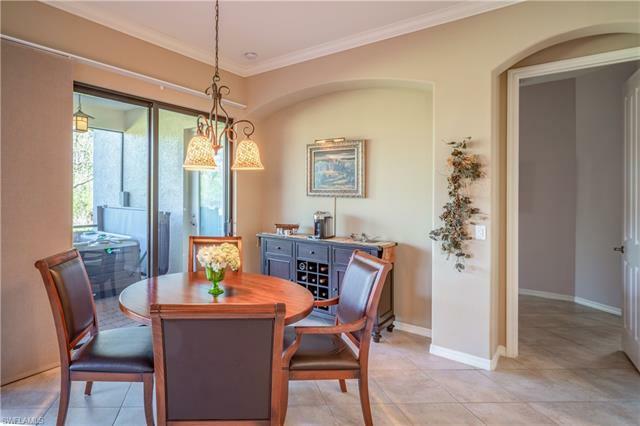 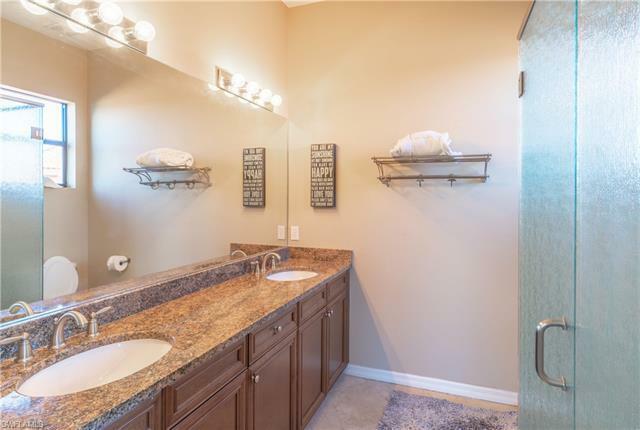 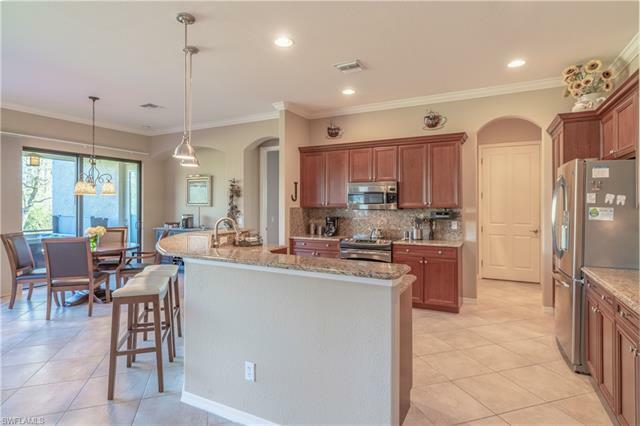 The kitchen is equipped w/ solid wood cabinets, granite countertops & stainless appliances. 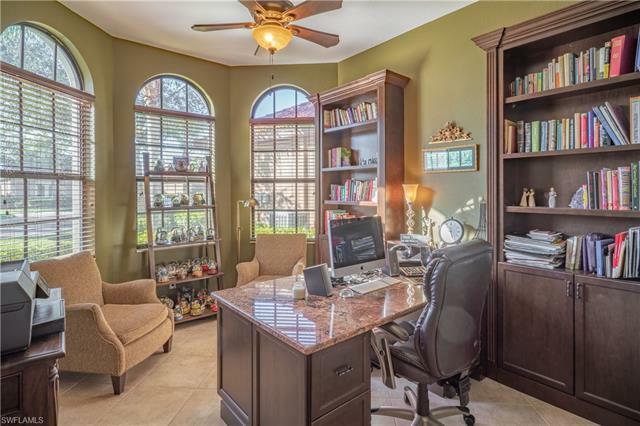 The home has it all w/ impact windows & doors through out w/a 2½ car garage for that extra storage. 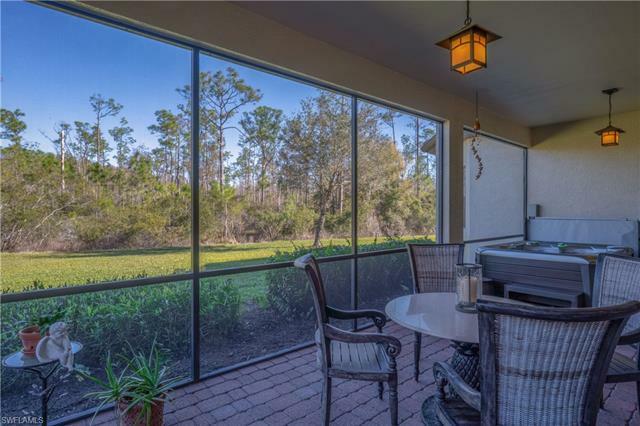 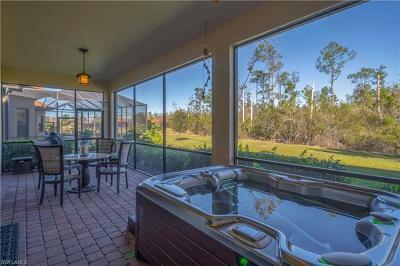 Covered screened lanai features a free-standing spa & ample space for outdoor living. Red Sox-Twins Stadium, Airport w/in minutes away.